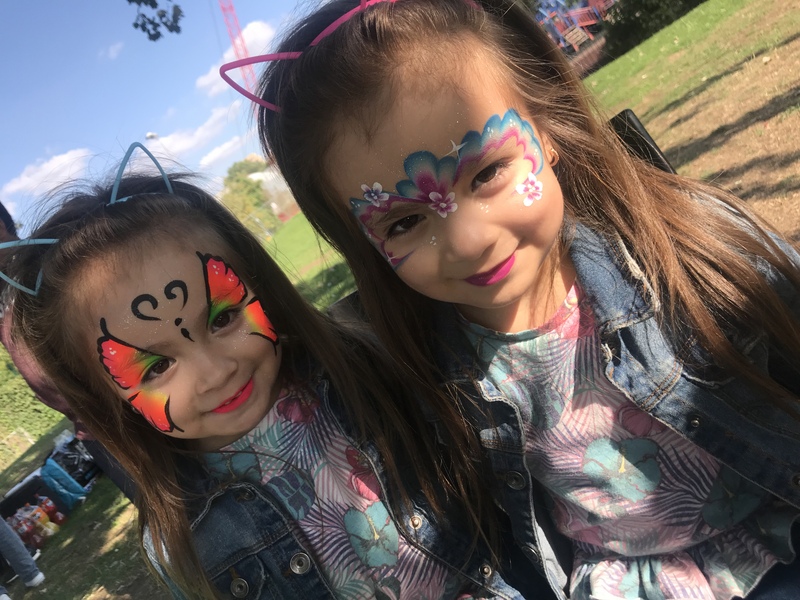 Face painting for children's parties, school events, corporate events, community days and more! 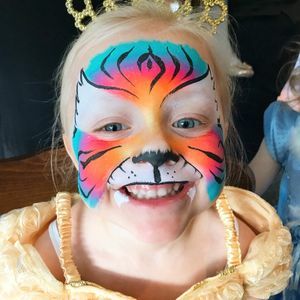 My services include children/adults face painting and baby bump painting for any occasion. I am based in Streatham but willing to travel up to 35 miles. 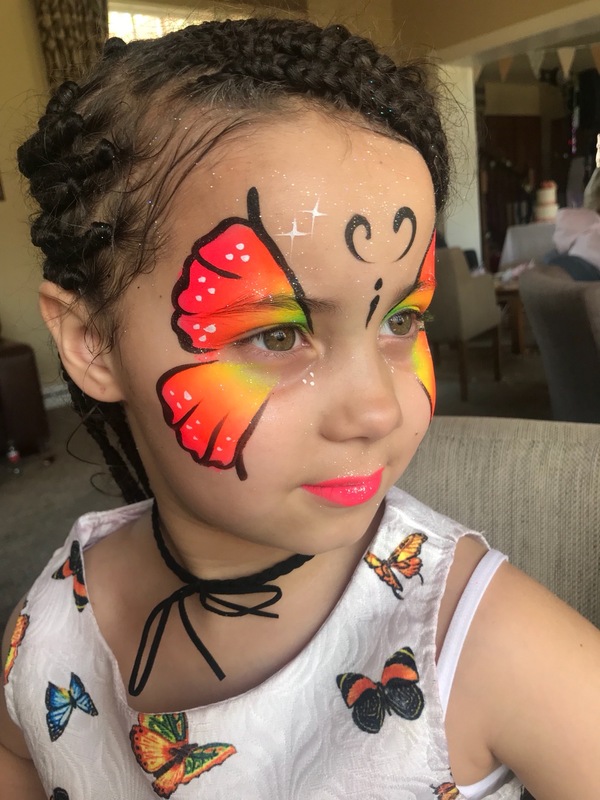 I have been facepainting for over 2 years and have 3 years experience with children after working in a local pre-school for 3 years. I am DBS checked and have public liability insurance. I can paint up to 15 children per hour, so the number of hours should be based on the number of children attending. 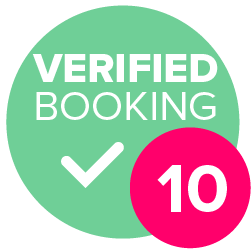 Bookings can be paid based on my hourly rate, or if preferred by the organisation I can charge per face and provide a percentage of earnings to the school or charity. Megan was absolutely brilliant, a friendly manner. The adults and kids loved there face paint 🎨, I will definitely be recommending her to my family and friends. Megan was absolutely fantastic face painting was amazing to perfection and such a sweet lady too. Was so impressed and will definitely use her again. No, however, I would base the amount of hours needed on the number of children attending. 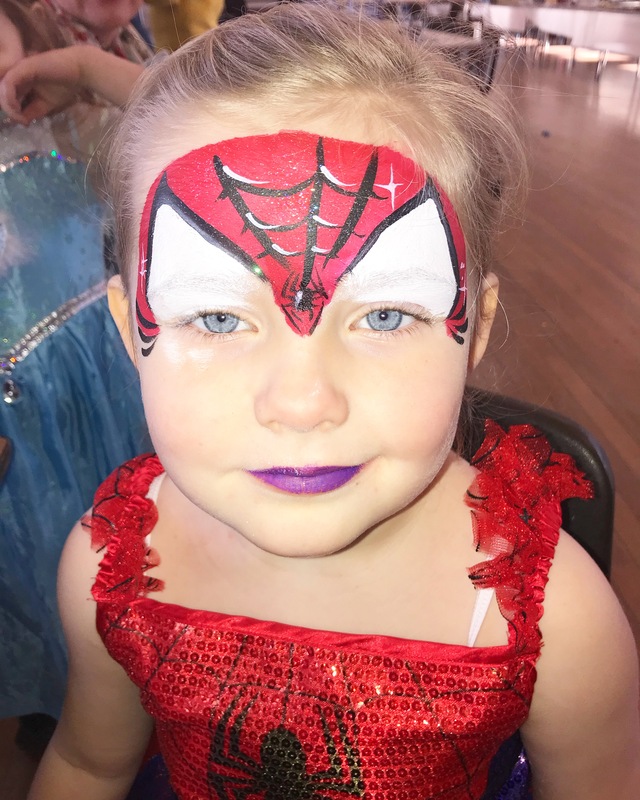 3 years in a pre-school, 2 years face painting at children's events and parties. 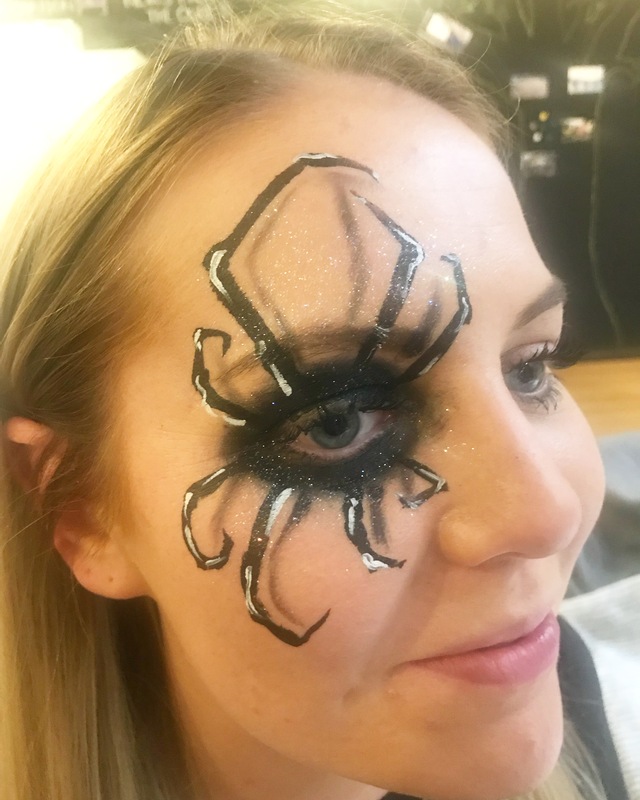 £50 per hour for face painting. Minimum of 2 hours to be booked if over 10 miles away. Baby bump painting is priced based on design and location.